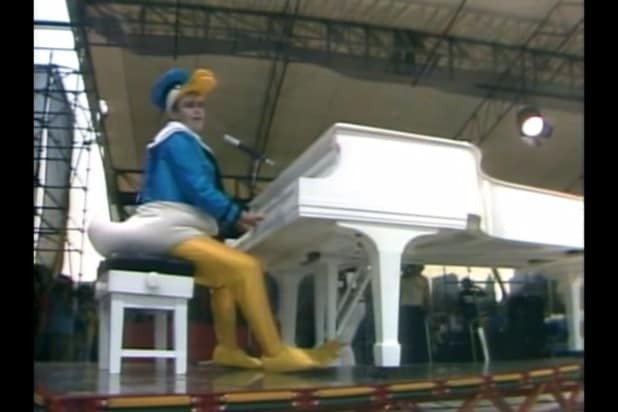 Elton John is hanging up his Donald Duck costume after more than 50 years of touring. The piano rock legend just announced his final road gig, the “Farewell Yellow Brick Road” tour, which will span three years. Yes, you read that right: a three-year tour. 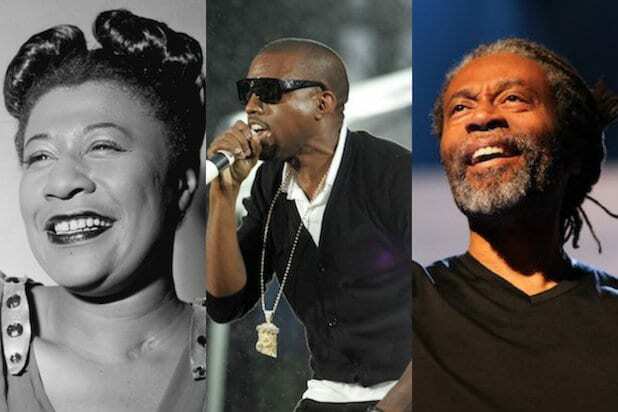 “Farewell Yellow Brick Road,” a play on his hit song “Goodbye Yellow Brick Road,” will see the pianist play 300 shows across five continents. The tour will start in the U.S. on Sept. 8, 2018 and reach Europe in April 2019. John heads to Asia in November 2019, Australia in December 2019, and South America in March 2020. “Yellow Brick Road” will then return to Europe and the U.K. in late 2020, and finish up in North America in 2021. Tickets for the tour will go on sale to the general public on Friday, February 2. American Express card members can purchase via a special pre-sale starting tomorrow. “Farewell Yellow Brick Road” kicks off in Allentown, Pa. Find all available tour dates at eltonjohn.com.